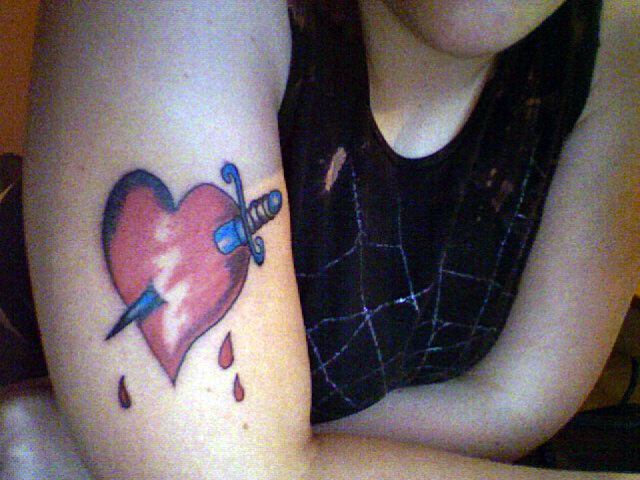 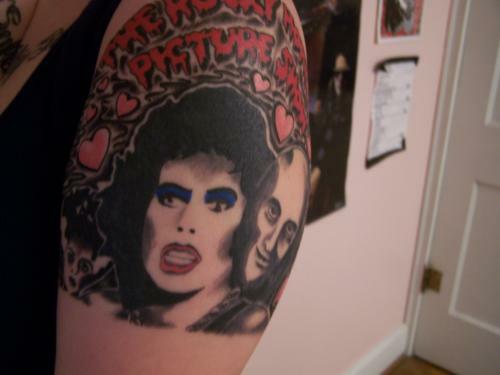 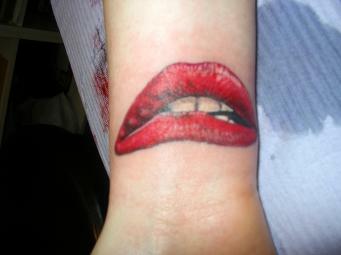 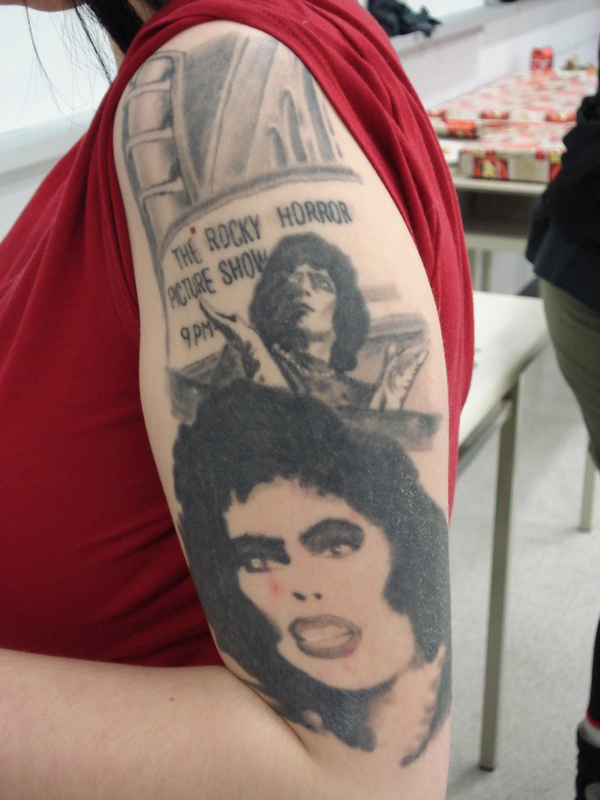 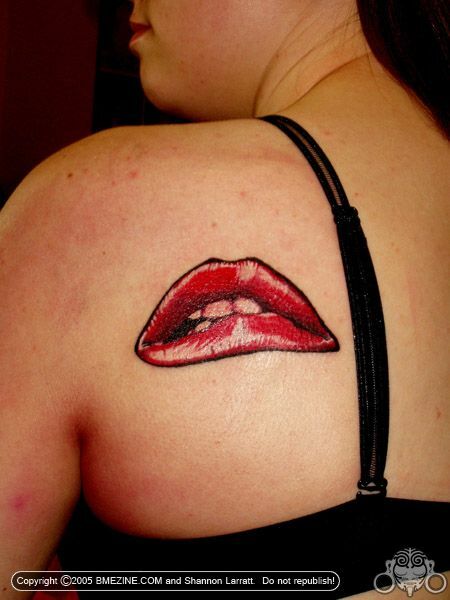 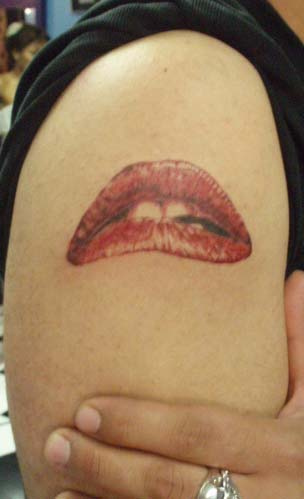 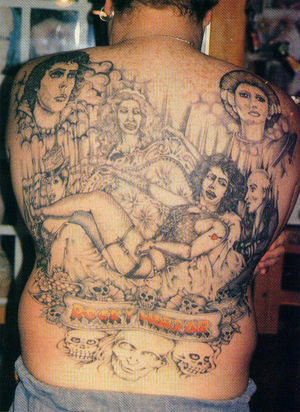 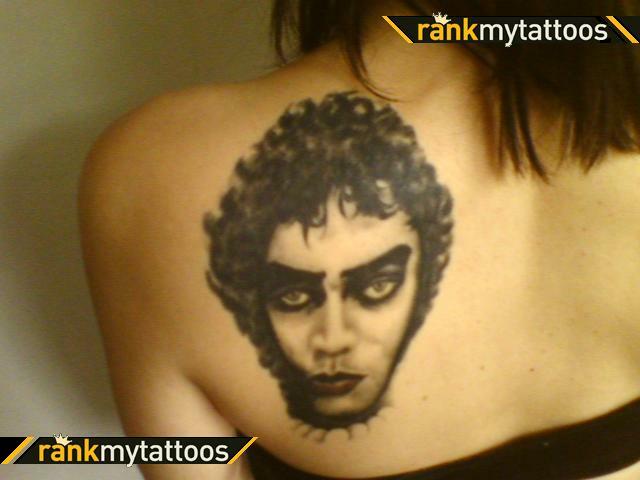 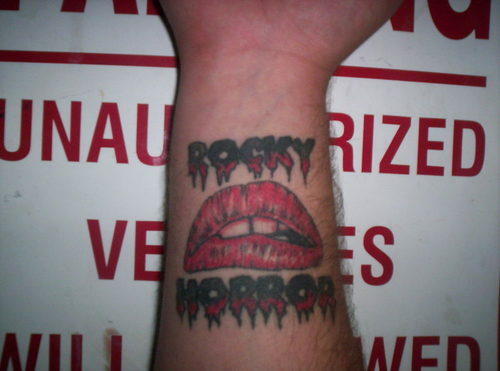 Here are some Rocky Horror Tattoos I found online. 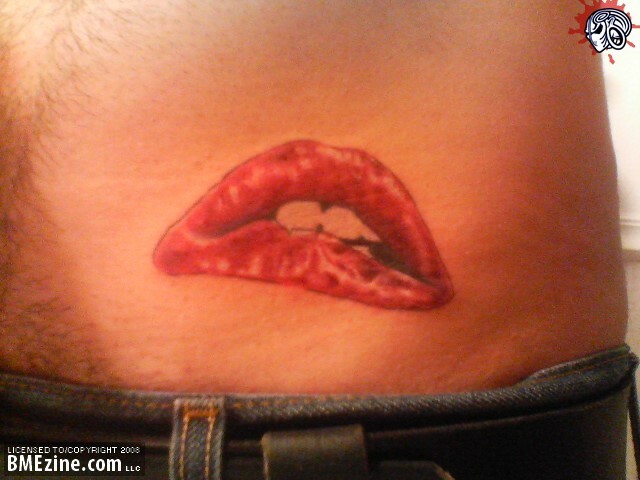 Got one? 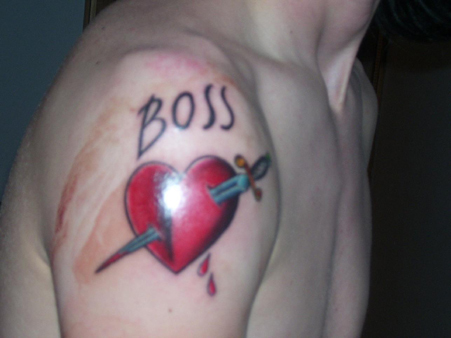 Email it to me.